Weight: Up to 23kg max. 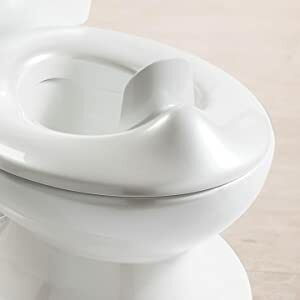 The sleek potty design mimics an adult toilet, giving your child a potty that looks just like yours. 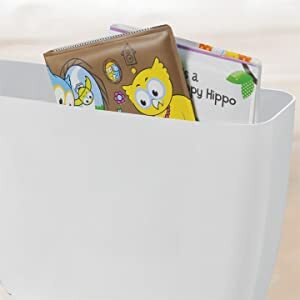 The built in wipe dispenser keeps flushable wipes in reach to help encouraging and teach healthy habits. 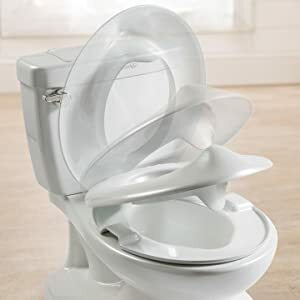 In addition, the lid can be removed and used for storage. 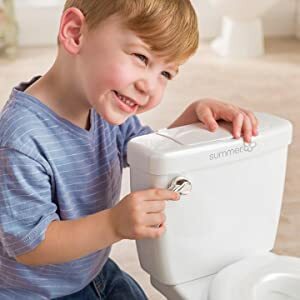 Flush the toilet handle to hear a flushing sound that provides encouragement for a job well done. The clip-on splash guard is helpful when training boys, and can be easily. 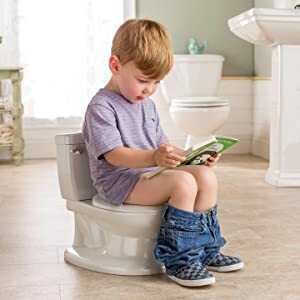 My Size Potty has a realistic flip-up lid design, making it possible for your little boy to learn how to go standing up. 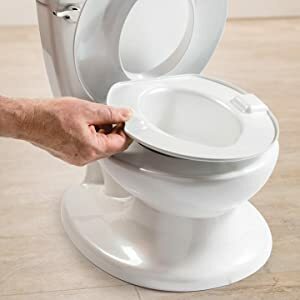 This potty also includes a removable pot to make clean up simple.